We're O'Connor Properties of Louisville Kentucky, and Shepherdsville, Kentucky, and Bulldog pallet racking is our specialty! Interlake Mecalux Pallet Racking Sales and Installation, Maintenance, Liquidation, Design, and Consultation. Bulldog pallet racking from Kentucky, Indiana, Ohio, and Tennessee from cities such as Louisville Ky, Jeffersontown Ky, Bardstown Ky, Bowling Green Ky, New Albany In, Jeffersonville In, Indianapolis In, Cincinnati Oh, Nashville Tn, and Memphis Tn. We also buy closeouts, liquidations, overstocks, salvage, surplus, and used items, we can offer you HUGE DISCOUNTS on: used conveyors, used mezzanine components, used tool cribbing, used uprights, used beams, used wire decks, used pallet racking, used pallets, used pallet jacks, used parts bins, used shelving, used steel shelving, used metal shelving, used steel racks, used shop carts, used steel shop carts, used storage containers, used forklifts, used materials handling equipment, and many other misc warehouse equipment. 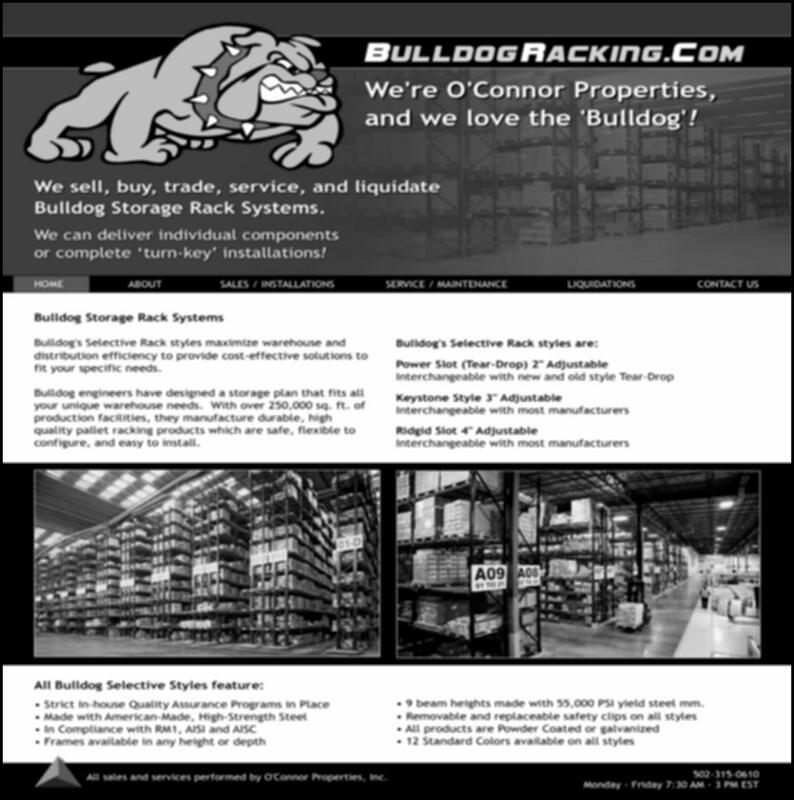 Our primary services for Bulldog pallet racking are are: pallet rack system installations, Bulldog custom systems, inspections, documentation, repairs, modifications, Bulldog moving, reconfigurations, consultations, planning, and pick and flow recommendations. We have over 25 years experience in the material handling industry. We also deliver complete Bulldog 'turn-key' solutions for your material handling thereby increasing your warehouse efficiency. We will handle all the details and help eliminate those 'pesky' headaches! 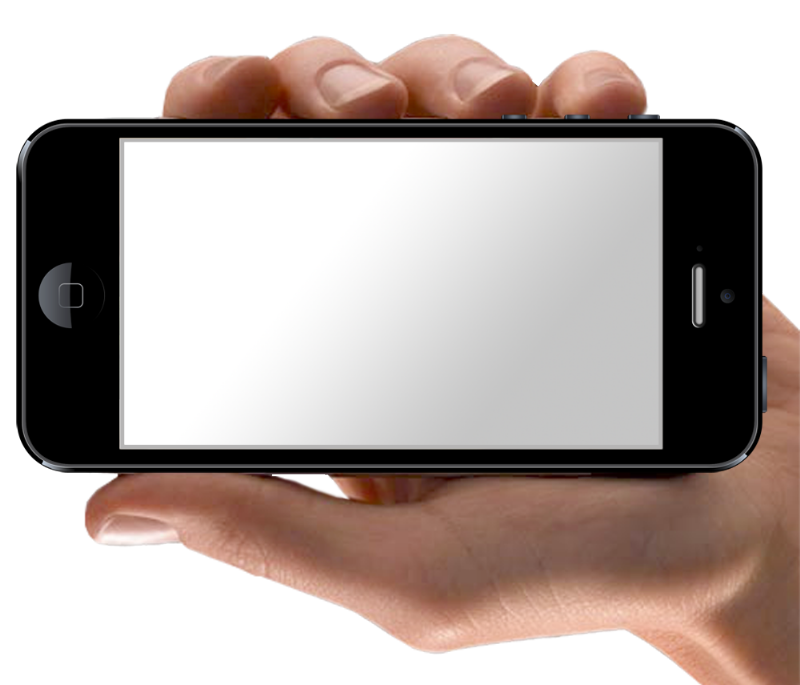 And as your needs change, we can continue to offer a variety of valuable services. Our main goal is to save you valuable time and money.